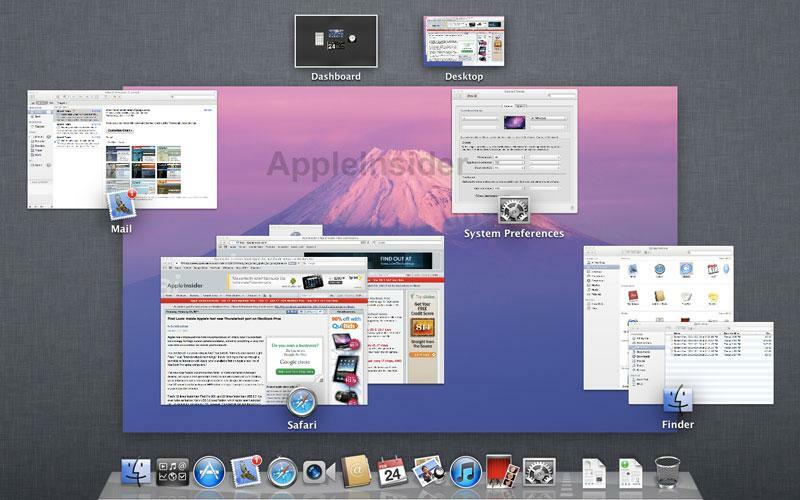 In 2011, Apple released three free updates for Mac OS X Snow Leopard, the most significant new feature of which added support for the new Mac App Store. Following the success of the App Store for iOS devices, the Mac App Store launched a new way for Mac users to safely obtain software as a digital download. Many third party developers, led by Pixelmator, have embraced the new store as their exclusive or at least primary means of distributing their software and advertising it to the Mac audience. 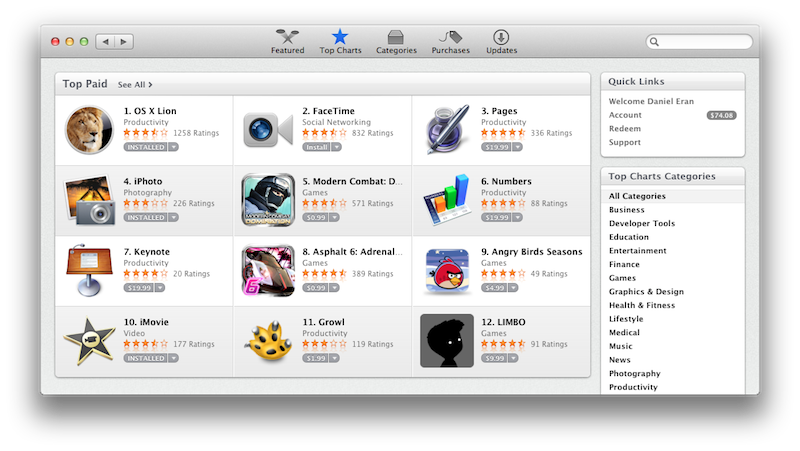 Among the most successful developers embracing the Mac App Store is Apple itself, which currently produces seven of the store's top ten paid titles, and eight of the top eight highest grossing titles. Apple launched the Mac App Store with its existing $15 iLife and $20 iWork apps, along with its professional Aperture photography software, discounted from $199 to just $79 as a digital download. 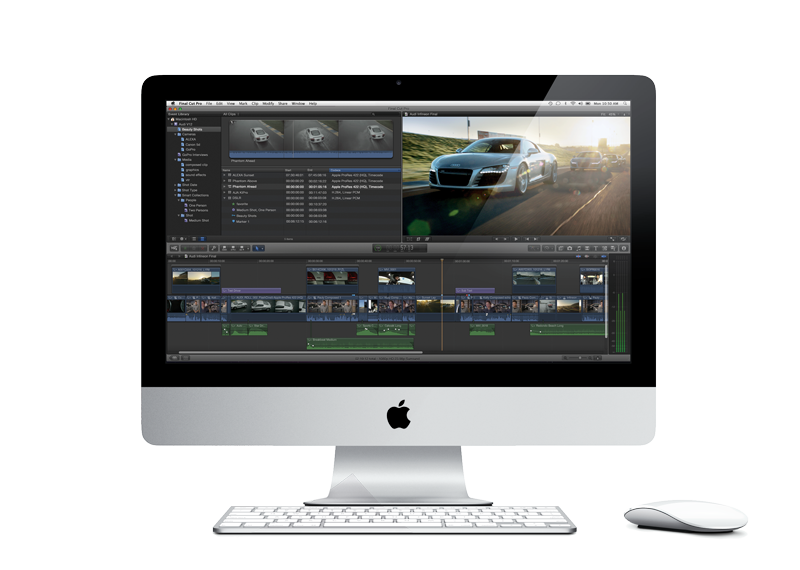 The company later added a completely revamped Final Cut Pro X and Logic Pro 9 to the Mac App Store as their exclusive means of distribution, replacing its former $500 and $1000 suites with standalone apps costing $199 and $299. Apple also added the companion apps Motion 5 and Compressor 4 for $49.99 each, and MainStage 2 for $29.99. The Mac App Store's most popular download by far, however, is Mac OS X Lion, which Apple released in July as a $29.99 upgrade for 64-bit Intel-based Snow Leopard users. Apple announced in its first quarter of sales that there were 6 million downloads of Lion, an 80 percent increase in sales over Apple's previous Snow Leopard release. As Apple's first digital download of a desktop operating system, the Lion upgrade introduced a variety of features, many of which drew upon the company's experience in launching the iPad (including automatic file saving and undo revisions; updated apps with a simplified, iPad-like appearance; a Launchpad that offers easy access to apps similar to the iOS home screen; iOS-like spell checking and foreign character input; support for full screen apps and an expanded use of iOS-like multitouch gestures to navigate the interface). Lion also introduced full disk encryption with FileVault 2; expanded accessibility including multilingual VoiceOver screen reader support; significant improvements to Safari 5.0; a variety of security enhancements; better Spotlight search; expanded Quick Look features and the ability to authenticate users via their Apple ID, among what Apple describes as more than 250 features. A final major feature related to Lion and iOS 5 is iCloud. Mid year, Apple's Steve Jobs outlined at the company's Worldwide Developer Conference how all three components would work together to replace the "digital hub" strategy he had unveiled ten years earlier with a new cloud computing model that would radiate from the company's servers, enabling users to manage apps, photos, calendars, contacts, documents and purchased content between computers and mobile devices. 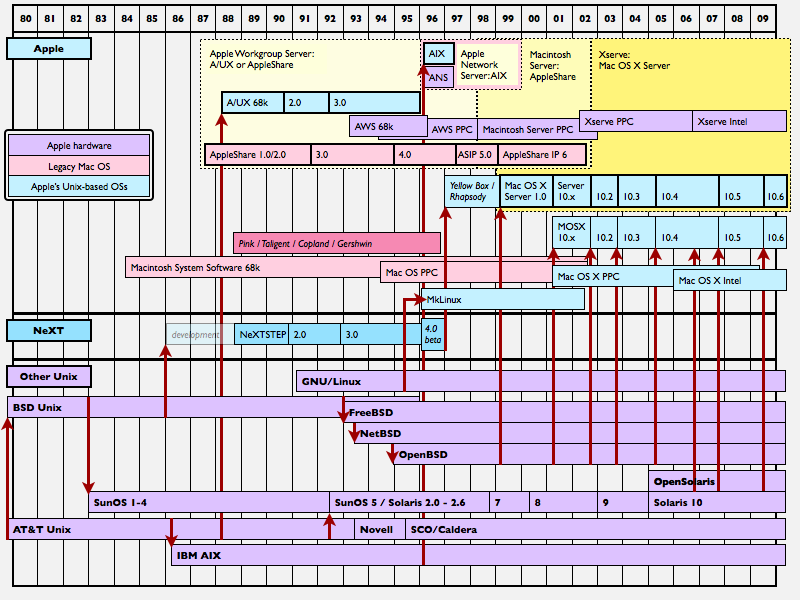 While setting new hardware sales records and releasing the origins of an entirely new cloud based computing environment this year, Apple also achieved ten years of Mac OS X development and fifteen years of an impressive reinvention of the company under Steve Jobs, following Apple's fateful acquisition of NeXT at the end of 1996. Apple's iMac and MacBook Pro are the number one selling notebook and desktop in the U.S., even though Apple still has a relatively small share of the overall PC market, offering plenty of growth potential. While the company has experienced even faster and more lucrative growth in its iPhone and iPad sales, it has made it clear that the Mac platform is central to its business, and won't be sidelined as many pundits had predicted as sales of the iPod and later iOS devices exploded throughout the last decade. Rather than being left behind, Apple has used Mac OS X as the basis for developing iOS, and has since shared technologies between the two at a rapid pace, progressively enhancing both platforms in tandem. While the development of Mac hardware and software was broad and deep in 2011, it certainly wasn't all Apple achieved in the year. The next segment will look at what else the company delivered in parallel, based on its mobile iOS platform.